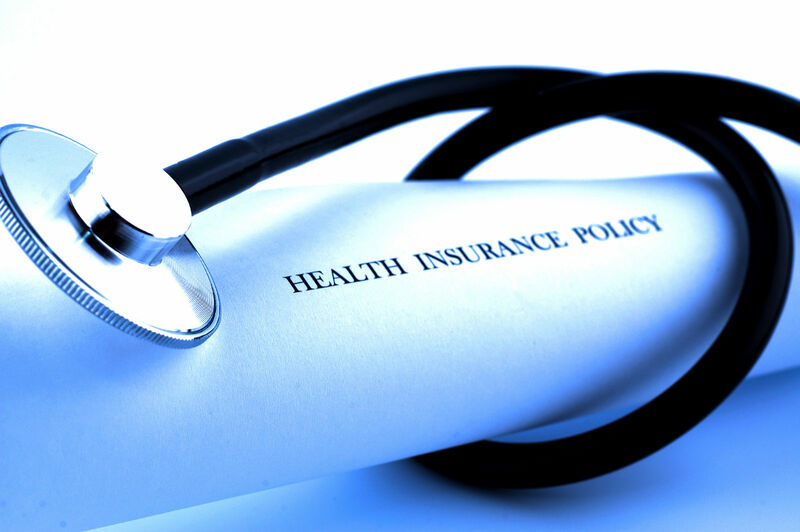 Indemnity insurance is a fixed-fee-for-services method of payment for medical services. It is not a healthcare system, rather it is a way of financing medical care. The customer is at the center of indemnity insurance. 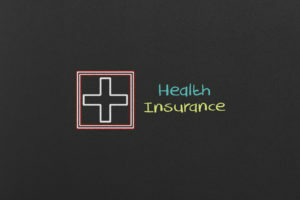 Indemnity health insurance began in the United States in the late 1800s. Its beginnings were in workman’s compensation benefits. Private insurance companies offered policies to protect workplace injury. Comparison shopping is a proven method for rating private insurance plans. Enter your zip code above to get free health insurance quotes today! Insurance companies created policies to provide protection against lost wages from injury. While not the qualified health insurance of today, it led to coverage that included medical care. Indemnity insurance was more of a method for paying for medical care than for delivering it. Indemnity insurance was more of a method for paying for medical care than for delivering it. Unlike the hospital and doctor based plans, the indemnity insurance company did not provide medical care. Indemnity insurance came into being as medical care gained acceptance. In the early 1900s, schools improved standards for medical education. They persuaded states to raise standards for licensing doctors. There was finally enough knowledge about infection and antiseptic conditions that going to a doctor or hospital for care was considered safe. Hospital-acquired illness is still a concern today. As the below-listed factors discuss, this era of 1900-1920 was the beginning of indemnity health insurance. From 1900 through 1920, communities began to organize small hospitals. In 1929, Baylor University Hospital started the first known prepaid health plan for Dallas schoolteachers. The science of the day included Pasteur’s epic work on sterilization to the first successful antibiotic, Salvarsan treated syphilis. Workers compensation grew as employers provided a system for lost wages and medical expenses when workers were injured in the line of duty. Costs were the driving force in the creation of indemnity health insurance, and all other health insurance too. The shift from home care to hospital care was vital to health insurance. The shift caused a tremendous rise in costs of illness. People then had a stronger interest in insurance to pay for hospitalization and medical care. After the Great Crash, these young hospitals suffered a sudden loss of patients as the Depression eroded the job base. One hospital created prepaid service arrangement. Networks restrict choice. The can be an absolute restriction like an Exclusive Provider Network or a price restriction like a PPO. The EPO does not accept cost sharing for services outside its network. The PPO lets customers go outside but charges them more coinsurance. Indemnity insurance does not use networks. The client can engage any service provider he or she wishes to use. Original Medicare is a fixed-fee-for-services model. This is close to the indemnity model of the early 1900’s that preceded managed care. Original Medicare permits members to select the services they wish to receive and the providers that they prefer. Medicare agrees to pay the predetermined amount for the service, and the member pays the balance if any. Medicare Advantage is managed care in the HMO model. To get cost sharing benefits, members must work through networks and within controls over medical resources. The key to managed care is a high volume of work for as few providers as possible. The contract costs then become favorable to insurance managers. The network is the device for preparing to serve the public. Some states regulate the networks of managed care providers to ensure adequate numbers of doctors and specialists and hospitals to handle the volume of patients under contract. Health maintenance advocates urged more emphasis on prevention and wellness. 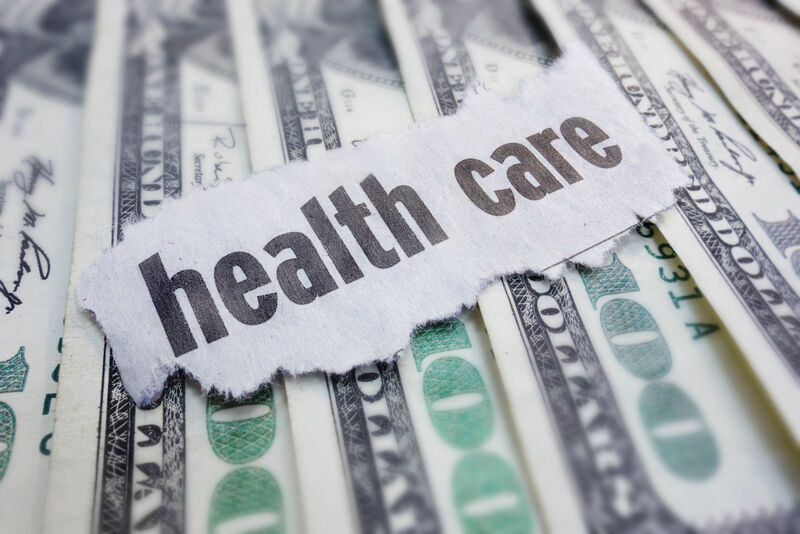 The idea was to reduce long-term costs by keeping clients healthy; healthy clients use fewer services and tend to stay out of doctor’s offices These are untouched areas in indemnity systems. 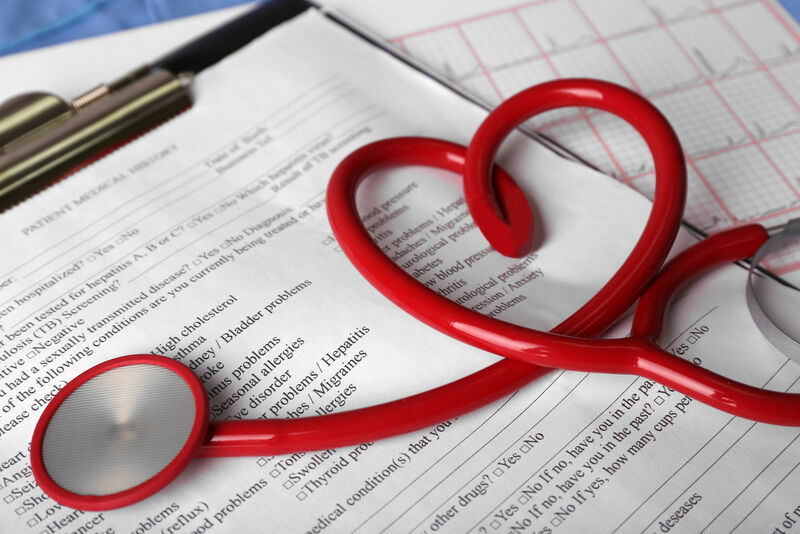 Indemnity has the built-in drawback of rewarding excessive care by doctors. If the doctor gets paid for delivering a service, then to make more money he or she delivers more services. Critics of the system assert that the doctor has a conflict of interest with the patient. The doctor seeks to deliver more services than the patient needs. Obviously, doctors have a conflict with the patient to begin. The patient must pay the doctor for a service. They are on opposite sides of a fight for money from the outset. Nonetheless, the idea that doctors need to be free of influence from paying parties has persisted and today still raises opposition to managed care and insurance control. Indemnity insurance failed to recognize the purposes of medical care. 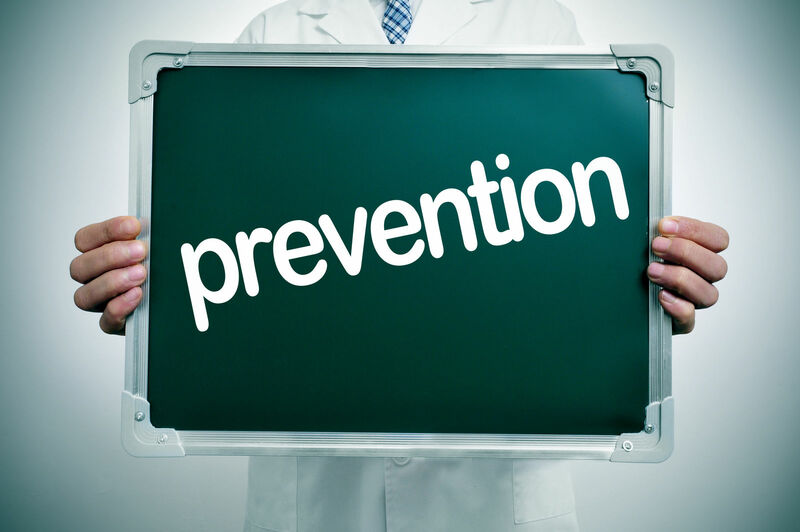 The chief concern may be treating disease, but just as important, medical practice seeks to prevent disease and maintain wellness. Indemnity insurance was a way to finance consumer choices and not to guide or control them. The main drawback to indemnity insurance is the contribution to high costs. 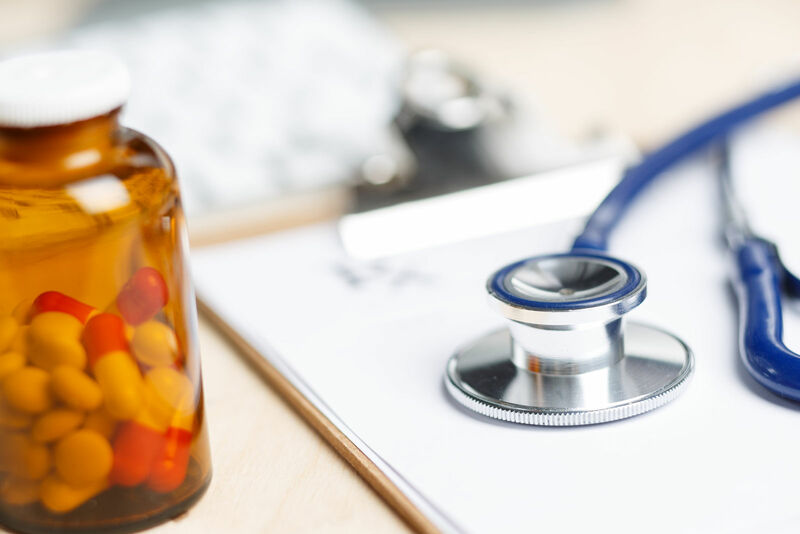 The customer has no incentive to hold down the costs to the insurer; the hospital, doctor, or other medical care providers must consider the patient’s interest in a positive outcome. When insurance investors began offering health insurance, they seized upon the idea of controlling costs. 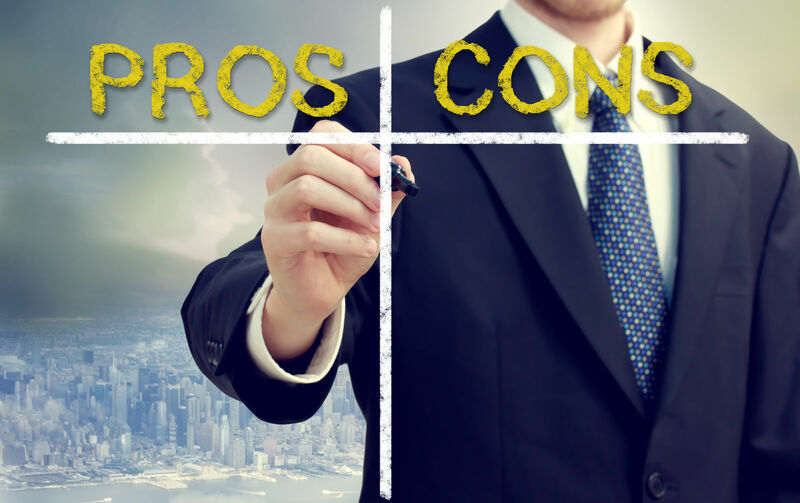 For insurance investors, controlling costs was the key to efficiency and profits. 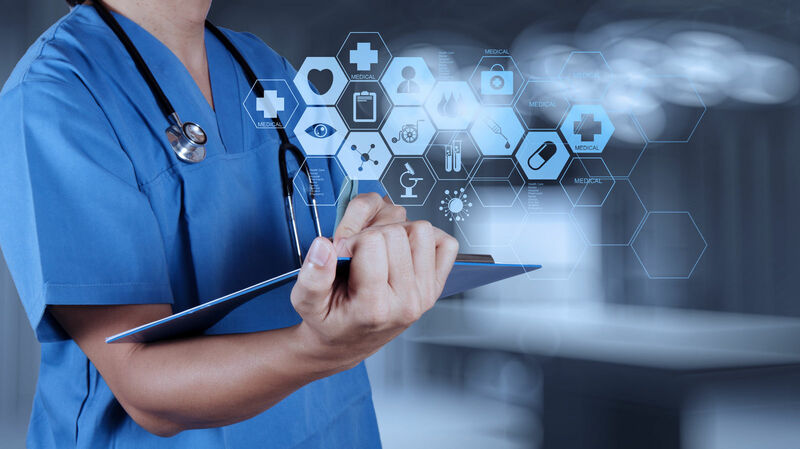 Indemnity does not promote efficiency; there is no concept of getting maximum usage from a below market fee arrangement with medical services providers. In the early days of health insurance, the theme of managed care was to generate profits for insurance investors. 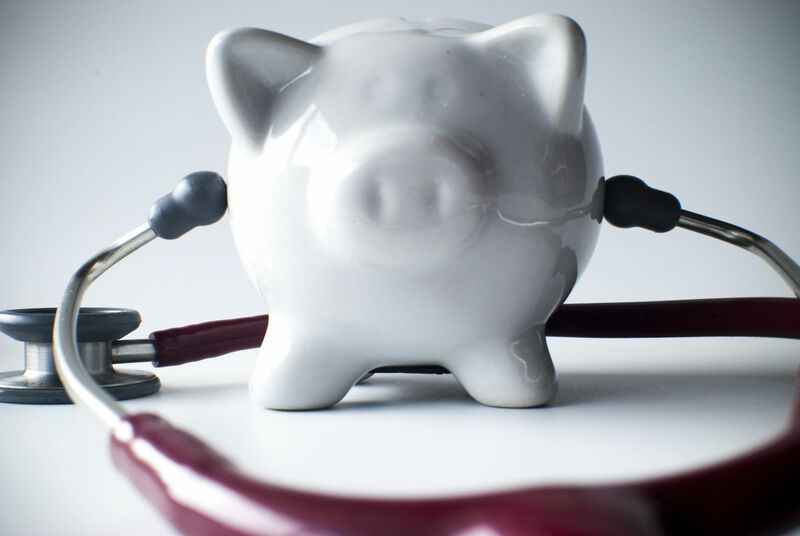 Later, HMO and other managed care urged costs control, prevention, and wellness. Before health insurance, the parties that brought health insurance were hospitals (Blue Cross Network) and doctors (Blue Shield Association). Free choice was the main advantage of indemnity insurance. The customer decided the type of services and the provider without regard to the price arrangements, referrals, or approvals. Indemnity does not constrain the providers as do HMO and other managed care. Insurance companies dismissed health insurance early in the 1900’s. They felt it was unmanageable to determine sick from healthy people, and moral hazards were too severe. The success of Blue Cross and Blue Shield pointed the way. Young, healthy employees were ideal markets. They were not looking for a way to pretend injury or illness; the employer was the moving force in getting the insurance. When insurers expanded health insurance during WWII, many employer plans were indemnity plans. The employers competed for top labor, and health benefits made a difference in recruiting and keeping personnel. Controlling costs was less important than attracting the right workers. The price and wage controls in the Stabilization Acts left benefits outside of the definition of wages. The insurance industry seized the opportunity to work with employers to offer health insurance as a benefit. This helped large companies recruit top workers and keep key personnel. Despite frozen wages, these employers could offer valuable benefits to workers in the form of health insurance. Health insurance as powerful wage benefits continues to the present day. Indemnity insurance began in the early 1900’s. It grew slowly until WWII, and then grew rapidly as employer-sponsored care. It is still a popular form of managed care with employers. Some studies suggest indemnity has about a ten percent share of the employee group insurance market. Indemnity insurance uses deductibles, copays, and coinsurance as ways to control patient demand for services. Comparison shopping is a great way to select insurance from an employer menu. Click here to get free quotes from your state’s top-rated providers! When does it become mandatory to have health insurance?